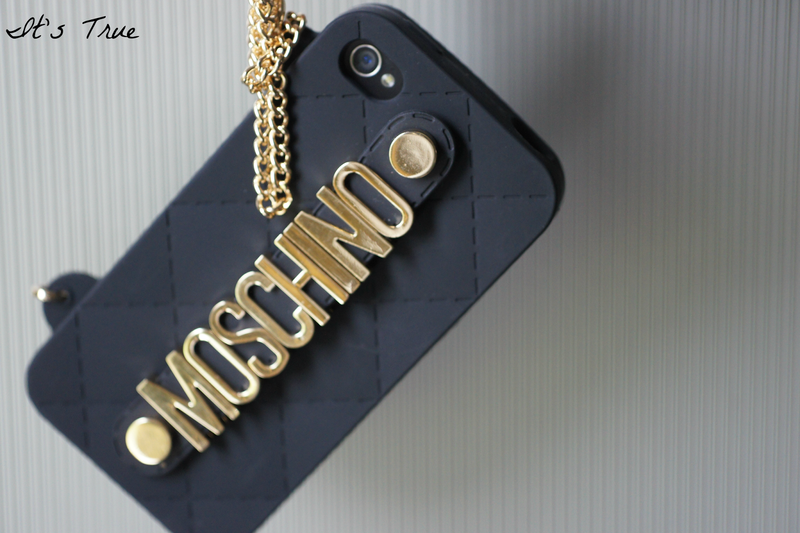 Besides the bags, clothes, accessories, hair, make-up, our gadgets need to be in style too. 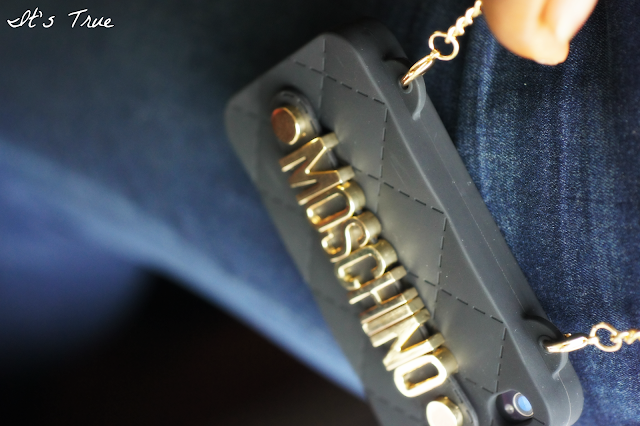 We have entered an era where fashion isn’t only about clothes but goes beyond that. I guess mine just went for a little shopping spree! Previous Post I ❤ Sneakers. Next Post Nail Polish Organizer. Wow it looks so nice! 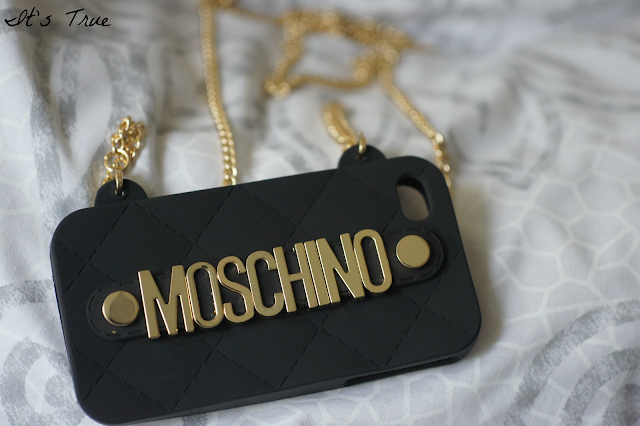 Love Moschino 😀 Good buy! omg so cute! its like a little purse! Ahh. Absolutley love love love! So unique and very adorable. Thank you for your comment on my blog. I'm following you now on GFC and Bloglovin. Please follow back. Would you love to follow each other on other platforms? Ik volg je via Bloglovin. Misschien heb je tijd om naar mijn blog te kijken? en als je het leuk vind mij terug te volgen? 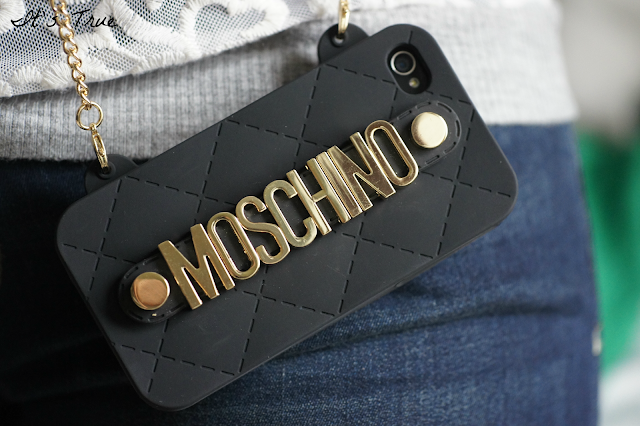 dat is echt de leukste iphone case ever!! Pachtig! Ik ben zo jaloers!! Ik zag hem voorbij komen op Bloglovin, alleen je foto.. en toen dacht ik al.. I WANT IT. Geweldige case joh! Wat ontzettend uniek om te zien. 🙂 De case is zo mooi he.. kwijl! That's it! I want one now! Have a good weekend dear! That is way too cute, I love it!! Love it! 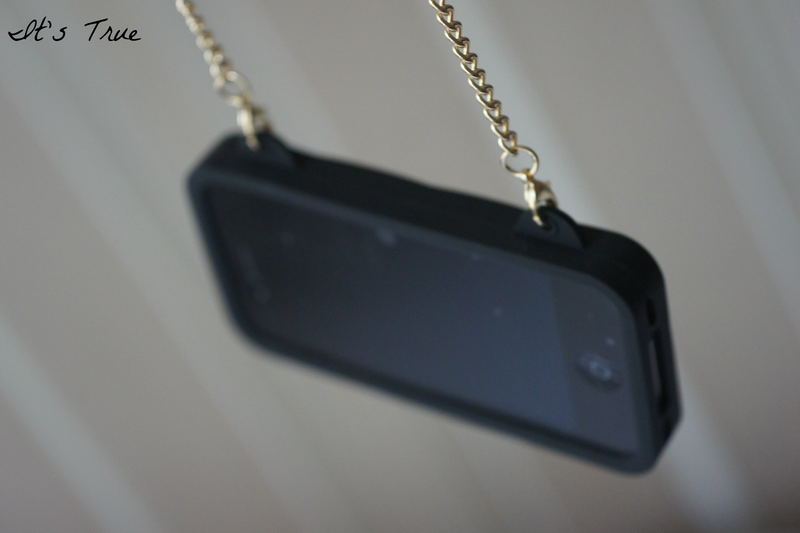 It's so true about your gadgets needing to be stylish these days too. Thanks for your sweet comment dear and for asking to follow! I am already following you at follower #445. 🙂 So it would be so great if you followed back! Have a great weekend dear and I definitely like your blog and look forward to keeping in touch! Hij is echt heel leuk. Deze is wel gaaf! Heel uniek! Wow die wil ik ook wel…Supergaaf! Thank you my dear, for following back! 🙂 I can't wait for a new post from you! 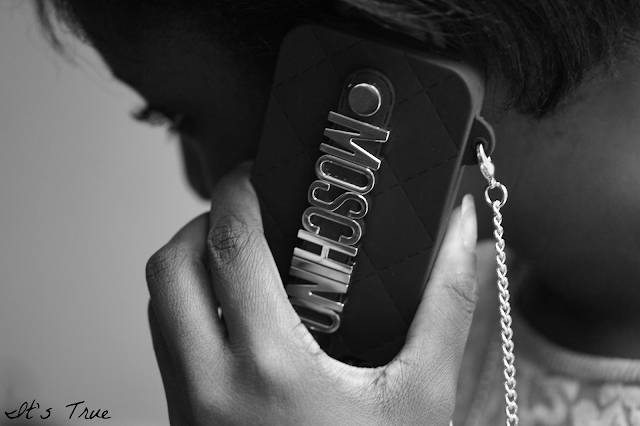 The phone case is super cool. I really like the case . This is totes babin' ! I want, maybe even need!